Surveyor Dan Shaw has joined the Lincoln office of national commercial property consultancy Lambert Smith Hampton (LSH), strengthening the property management team. Dan gained experience working as an assistant property manager for over five years for Peel Airports Ltd, where he was part of a small team that managed the property interests of two international airports - Doncaster Sheffield and Durham Tees Valley. 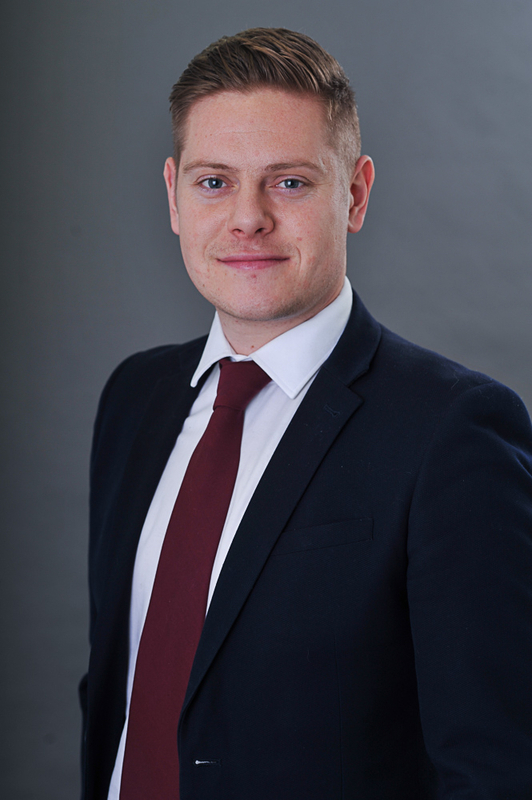 Dan gained a Masters Degree in Real Estate from Nottingham Trent University and is keen to complete the Assessment of Professional Competence (APC) and achieve membership of the Royal Institution of Chartered Surveyors. “It’s great to have Dan join the team in the role of surveyor. His experience and local knowledge is very helpful and he has brought a new enthusiasm to deliver our property management services to our clients. Picture caption: Dan Shaw of Lambert Smith Hampton.